Last June, 170 IT heads and business leaders descended upon Edinburgh’s Napier University for discussions on security, Scotland’s Cloud strategy, and much more. 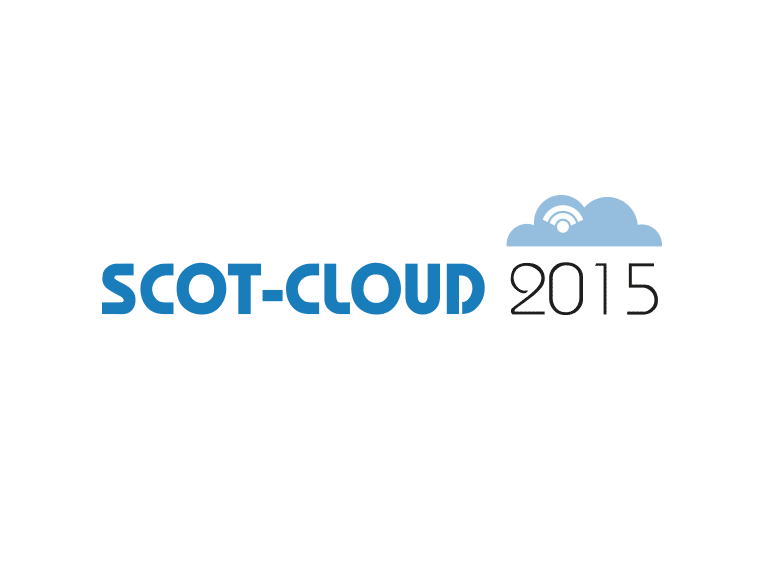 This year, on 18 June 2015, the Scottish Cloud industry will visit Edinburgh’s breath-taking Our Dynamic Earth attraction for even more debate on Cloud technology, strategy and insights from end users and industry leaders. Supported by Pulsant, the 2nd annual Scot-Cloud Conference will consider how Cloud solutions can match the latest business requirements, and assess how public, private and hybrid Cloud services can provide the best security, reliability and control for users. Cloud-based apps are also on the menu, and we’ll be exploring how these apps can facilitate even greater productivity, flexibility and collaboration. There’ll be practical examples of the key benefits and challenges that the Cloud industry currently faces. Cloud technology holds enormous potential as driver of innovation and competitive advantage, but the benefits only offer value when they support organisational improvement. This conference will evaluate the merits of Cloud services within a wider organisational context, and discuss how to ensure future investment and adoption is fundamentally business-led.